We are very proud to announce this award. Thank you to everyone who voted. Best of Omaha 2017 - VOTE! 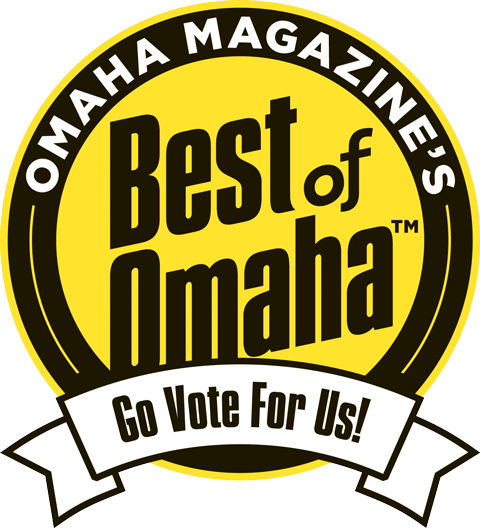 Please don't forget to vote for us for the 2017 Best of Omaha. 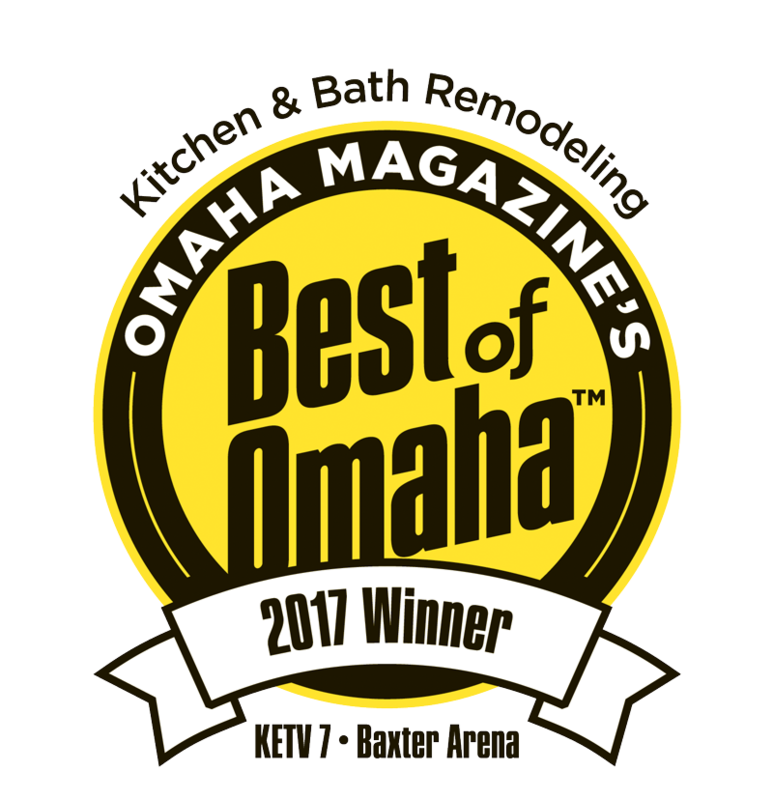 We are proud to announce that we have been selected as the best remodeling contractor for the 2016 Omaha Choice Awards! © Copyright 2019 KRT Construction. All rights reserved.